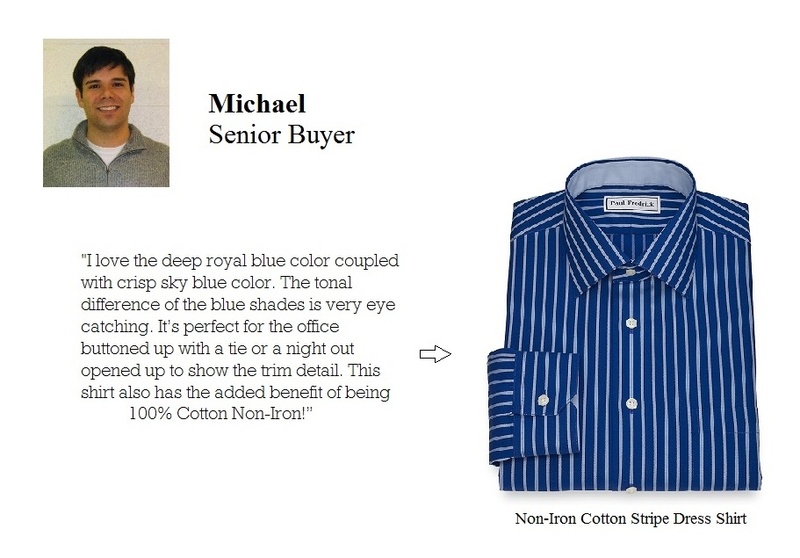 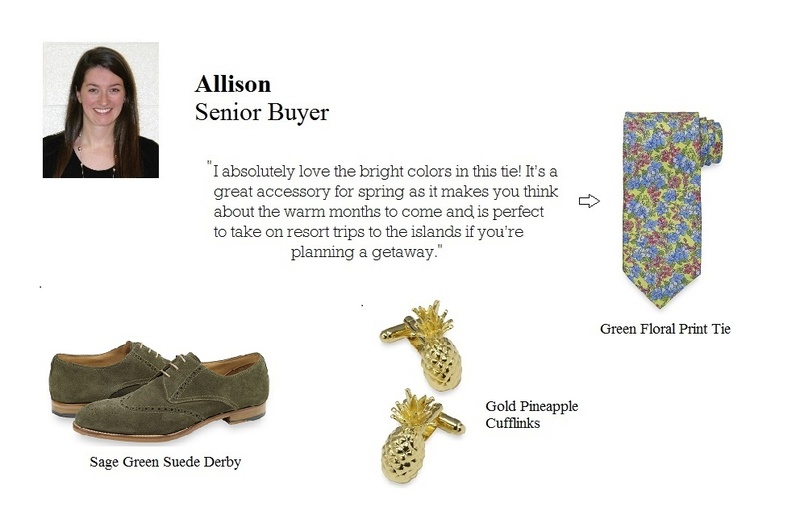 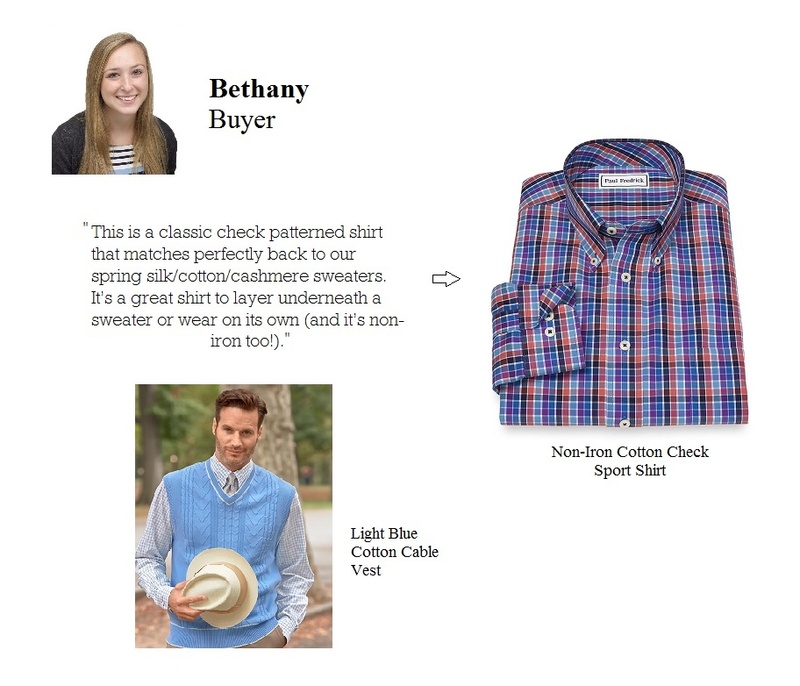 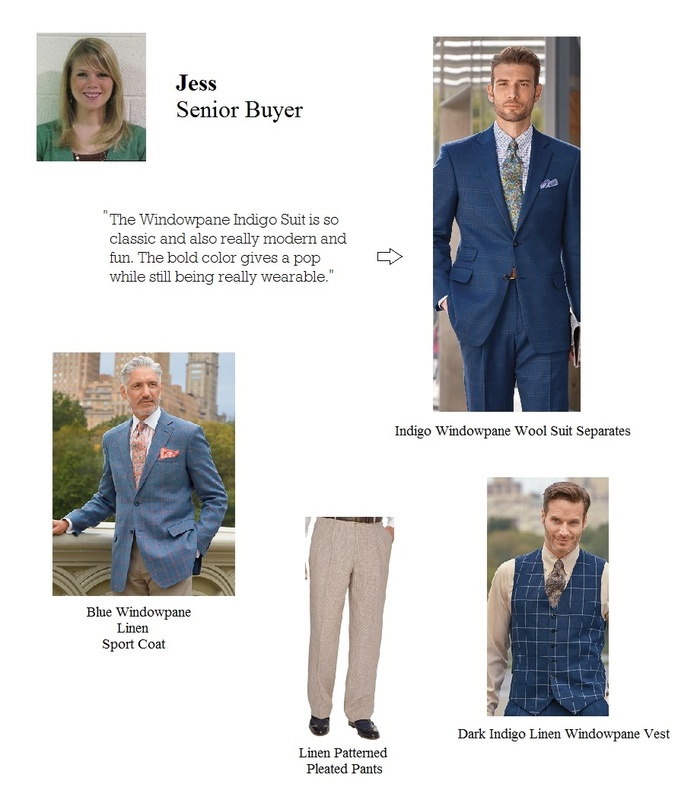 Learn about our thoughtfully crafted collection of classic menswear, updated for today. 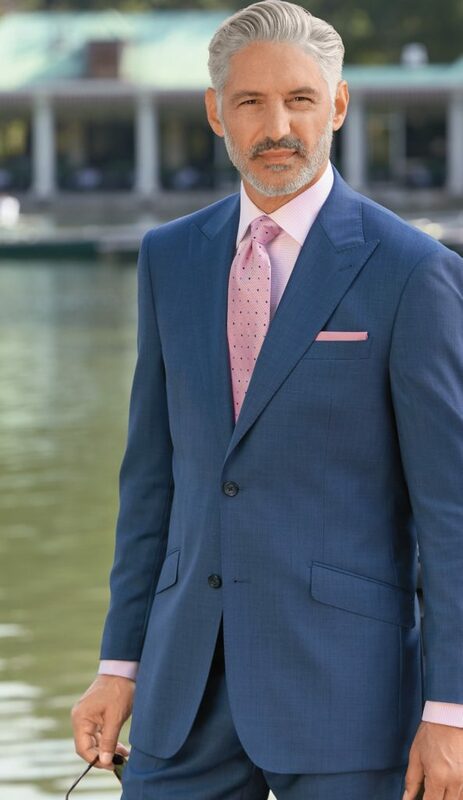 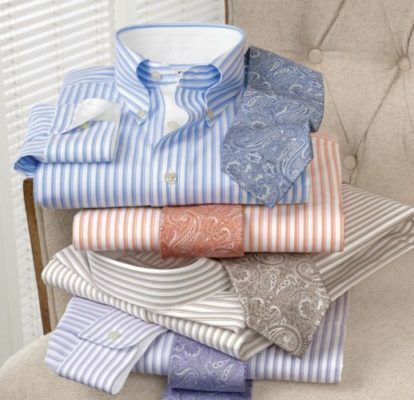 Our whats new posts will explore in depth our quality dress shirts, dress clothes & business attire. 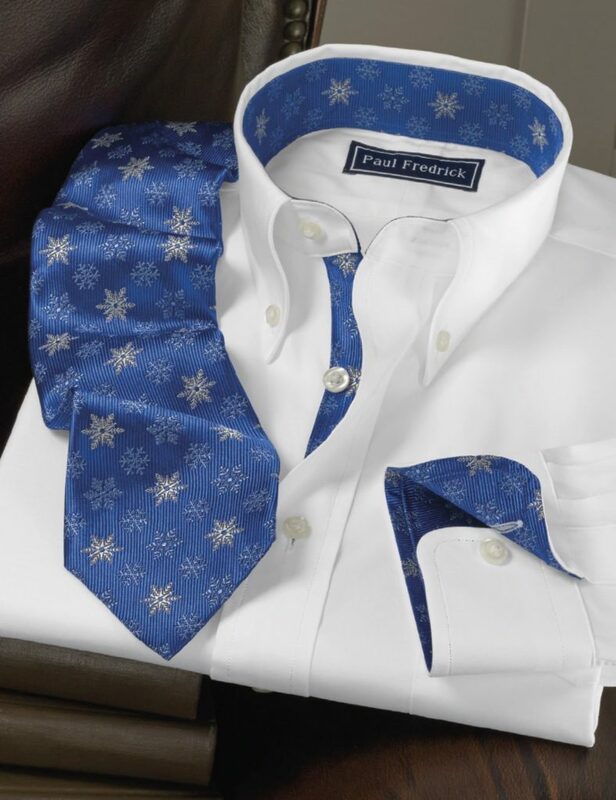 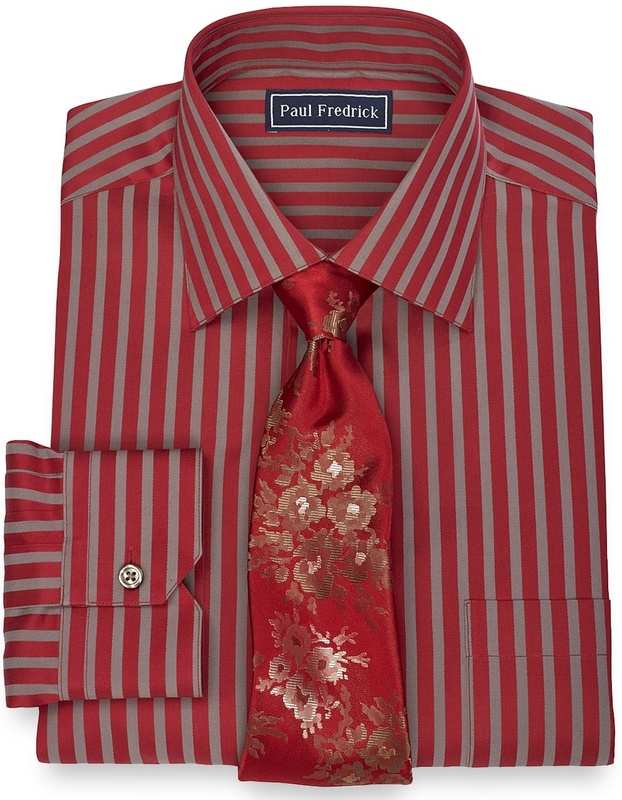 Here at Paul Fredrick, we’re proud to provide our customer with styles that are truly one-of-a-kind. 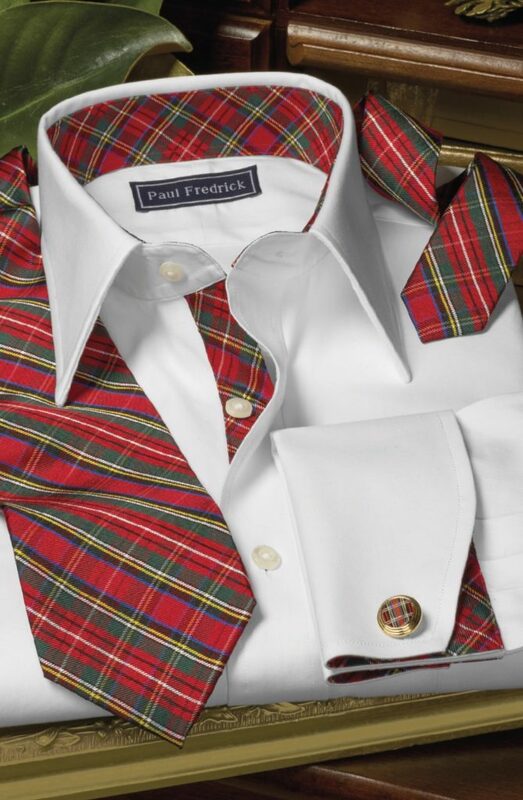 You won’t see these styles anywhere else, since all of our clothing is designed, produced, and sold exclusively to you through our website and our catalog. 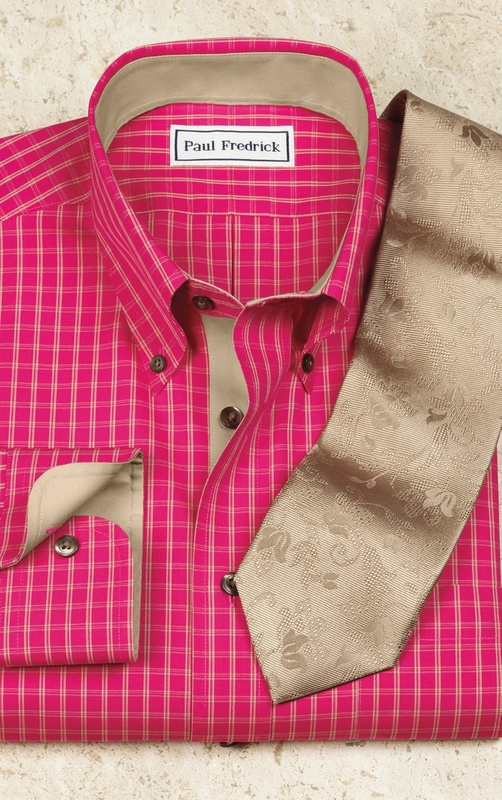 The subject of this post, silk-trimmed dress shirts, is just another example of our commitment to distinction.